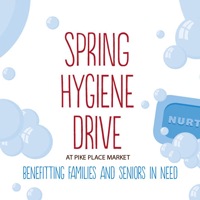 Support the Market community with our Spring Hygiene Drive! 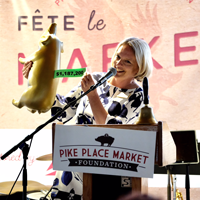 Join us to celebrate the Soul of Seattle at Fete Le Market! Looking for a way to get some peace and quiet? Calm your mind? Come color with us in a relaxing environment. Open to the public. 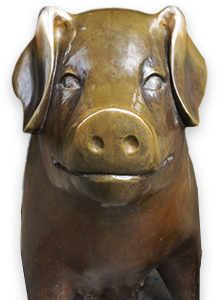 93 Pike Street #310 Seattle, WA 98101 | 206-774-5255 | mktfoundation@pikeplacemarket.org Pike Place Market Foundation is a 501(c)3 organization. 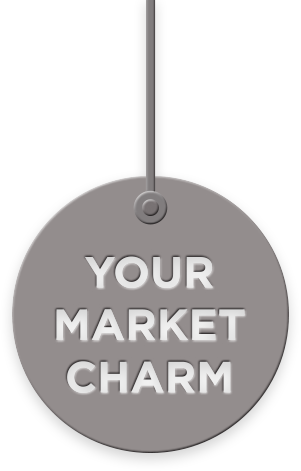 Our tax ID is 91-1197625 | © 2019 Pike Place Market Foundation. Website by DEI.